At Barry Carpet, we dedicate ourselves to being a green company in both the products we carry and how we operate. Below is information on each of the different green fibers we carry and what makes them green. Wool: Wool is a renewable source; sheep can be shorn every 9 – 12 months. It is biodegradable, non-allergenic and does not promote the growth of dust mites or bacteria. Sisal: Sisal is a durable plant fiber harvested from the mature leaves of the agave sisalana plant. Because most harvesting processes are done by hand, no pesticides or chemical fertilizers are used in sisal production. Seagrass: Seagrass is plant fiber from thick, rigid reeds that is non-porous and smooth to the touch. The yarns are woven into rugs creating great textural patterns. Seagrass is not dyed and comes in its natural color, which will change with age. Jute: Jute comes from a giant tropical herb named Cochorus. It is a completely biodegradable fiber that is naturally durable, yet soft. 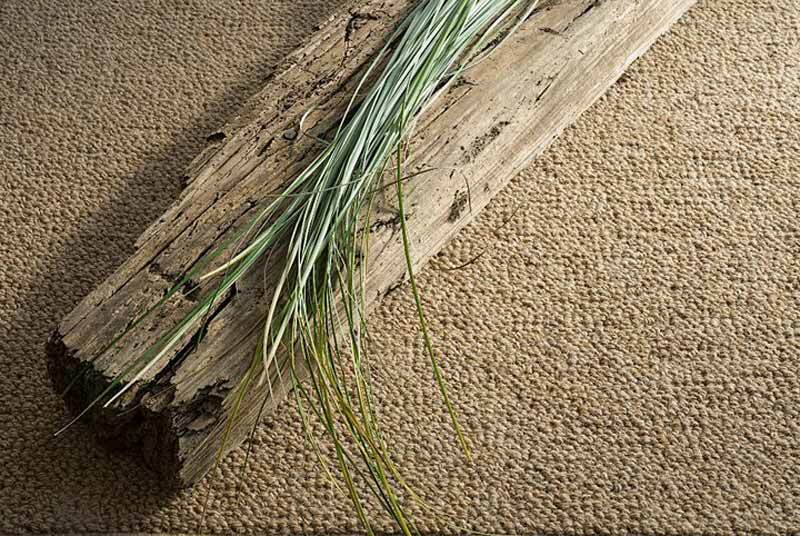 Its fine lustrous quality and ability to be woven into many designs, such as herringbone and tweed, make it a great eco-friendly alternative to traditional carpet. Jute can also be used as a backing for wool carpet or used in composite form as the underlay for linoleum. Coir: The fiber is extracted from the skin of the coconut fruit. It is often used in the form of rugs and mats in areas that have high traffic. 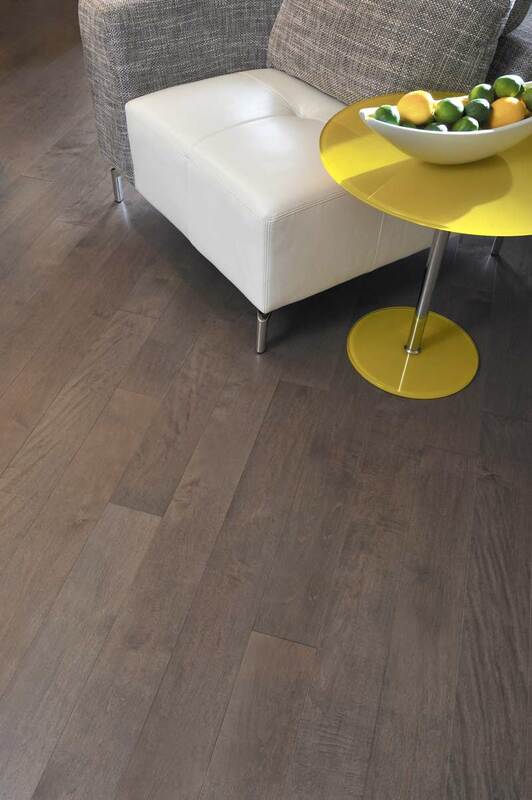 Coir is resistant to wear and tear and slip resistant.